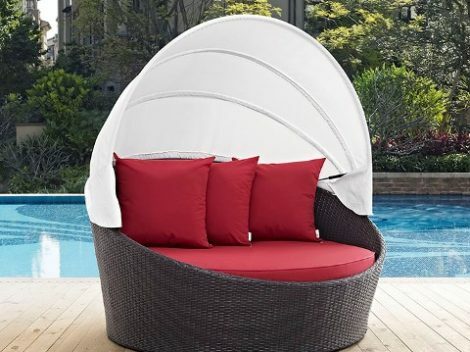 “The Callista” Outdoor Patio Tuscan Orange Daybed – LOW INVENTORY! 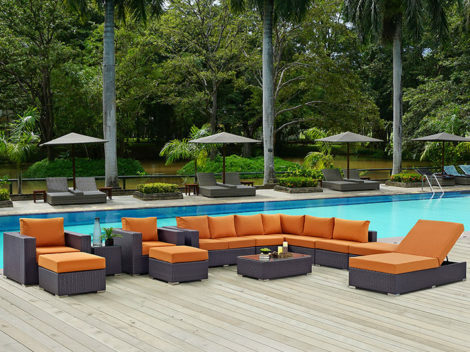 “The New Lagoon” Canopy Outdoor Daybed Collection – 6 Colors Available! 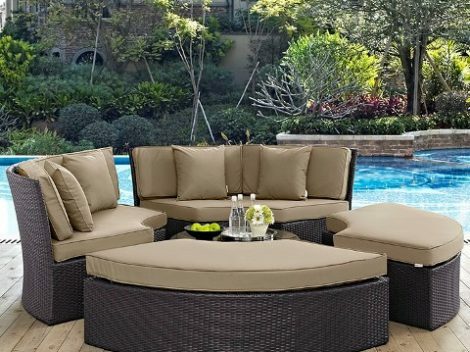 “The St. Thomas” 4pc Outdoor Patio Daybed – 7 Colors Available – LOW INVENTORY! 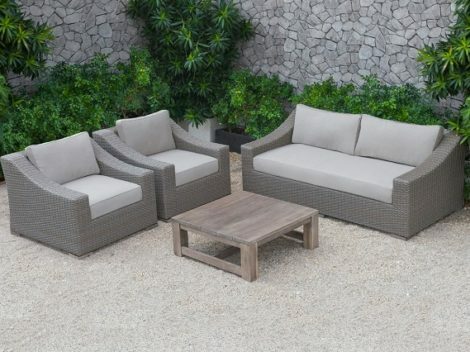 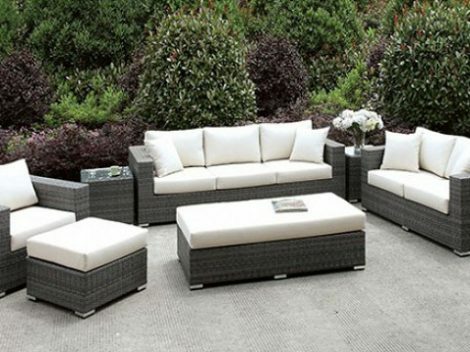 Romeo’s 7 PC Outdoor Sofa Set w/Bench – JUST IN! 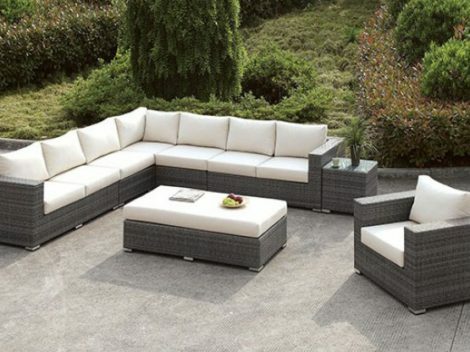 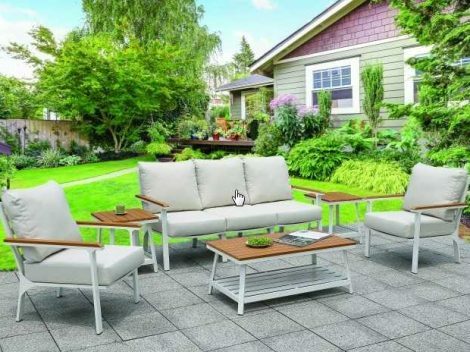 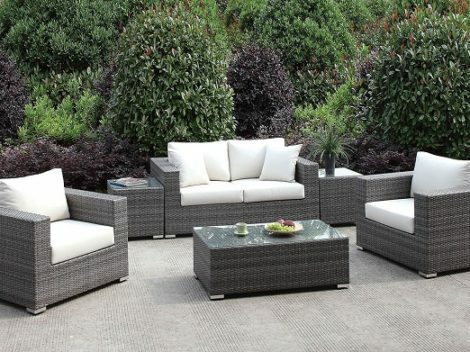 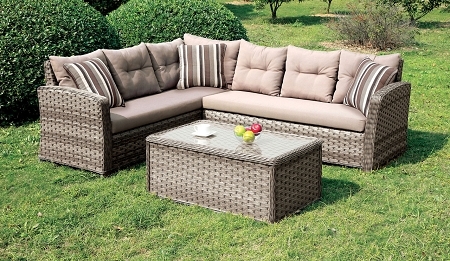 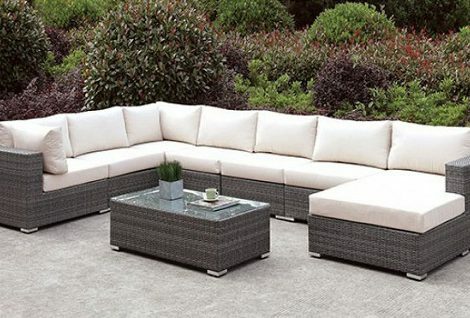 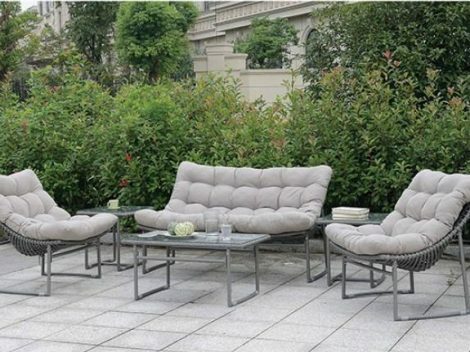 “The Romeo” 7 PC Outdoor Sofa Set w/Coffee Table – JUST IN! 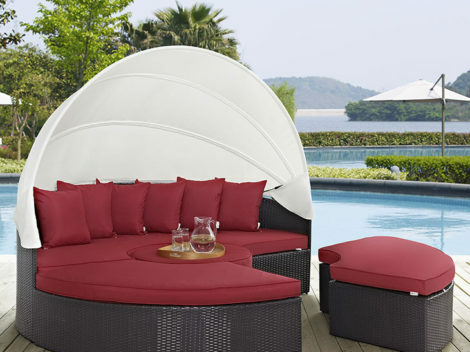 “The Cabo” Outdoor Patio Canopy Sunbed – SPECIAL SALE! 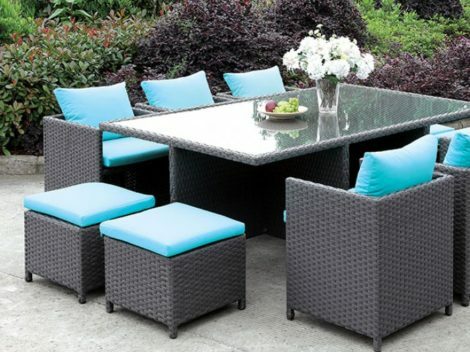 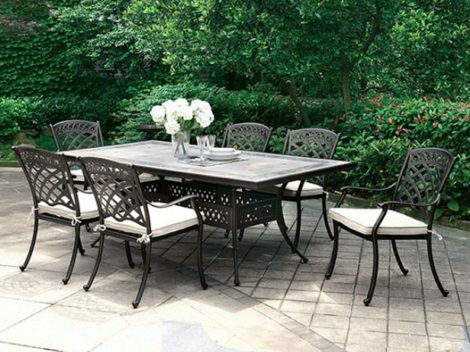 “The Orlando” 7 PC Outdoor Dining Collection – SPECIAL SALE! 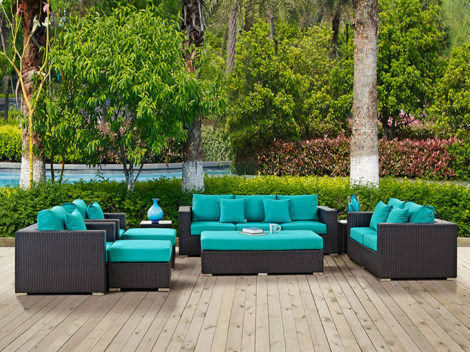 “The St. Thomas” 2pc Daybed Collection – 6 Colors Available! 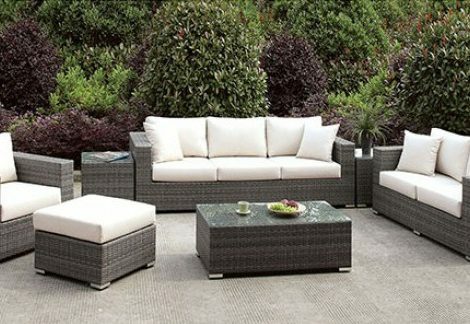 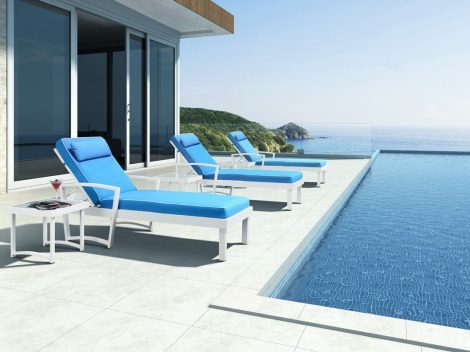 “The Maya” Outdoor Patio Collection – COMING END OF JUNE! 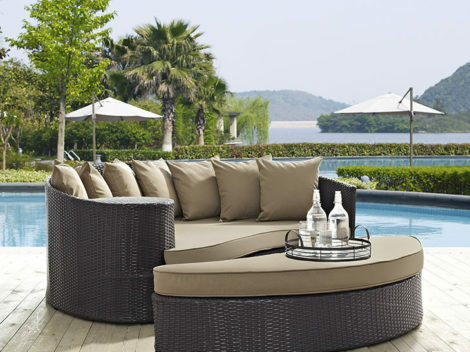 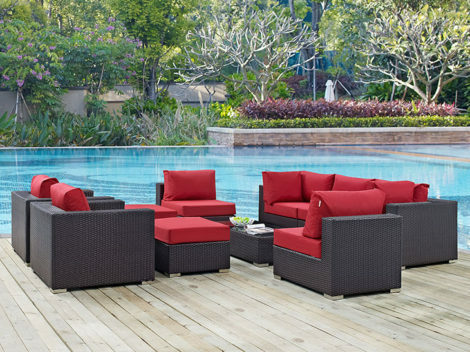 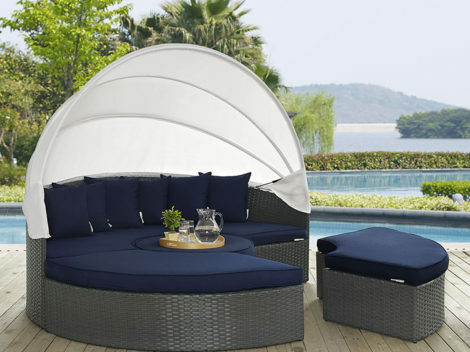 “The Romeo” 6 PC Outdoor Sofa Set Collection – JUST IN!